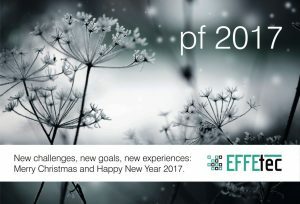 Merry Christmas and Happy New Year 2017 - Effetec s.r.o. « Effetec producer of UV printer, in Czech news paper. 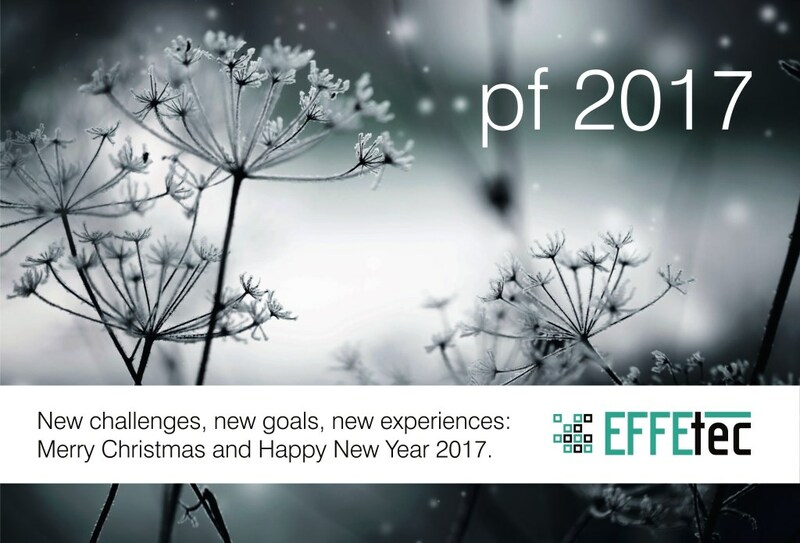 Effetec – producer of UV printer, wish you a Merry Christmas and Happy New Year 2017!